Good news, the problem with RPG is solved. Strange thing: when you use a modelspecial parameter in the magazine config (for loaded RPG in my case), if you have some bones in model.cfg that are present in the first LOD of your modelspecial model, and the addon is binarized, you get a Crash to Desktop when spawn a player with that weapon. Temprorarily created a workaround with hide anim for RPG - ammo, but this won't let me implement different rocket types in the future. I'm going to create a ticket for that, but I don't think it will be fixed ever. Great Idea, I think that the cold war era is the most interesting period military and historicaly. 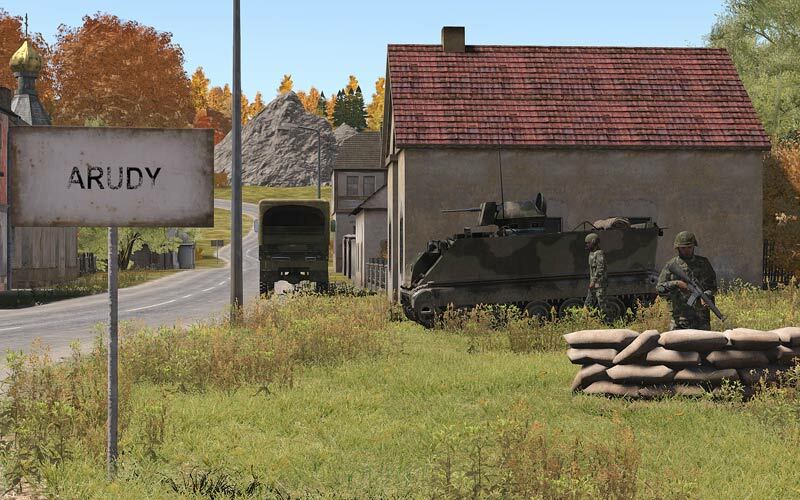 I had a lot more pleasure playing OFP or cold war rearmed addons then arma 1 or 2 or 3. It had this feeling of powerless and that you're taking part of a historical event that the others don't. I remember that mission in OFP where you have to find your way by looking at the stars at night. I had the same feeling in others video games like Vietcong. One suggestion if I might add, would be to include more equipment on the ALICE...? Maybe? I love this mod man, maybe you can try to get with the creators of the U.S. Military Mod and try porting their stuff into A3? I know they did 80's and 90's U.S. Forces with vehicles and such. Just a thought, but good work anyway! 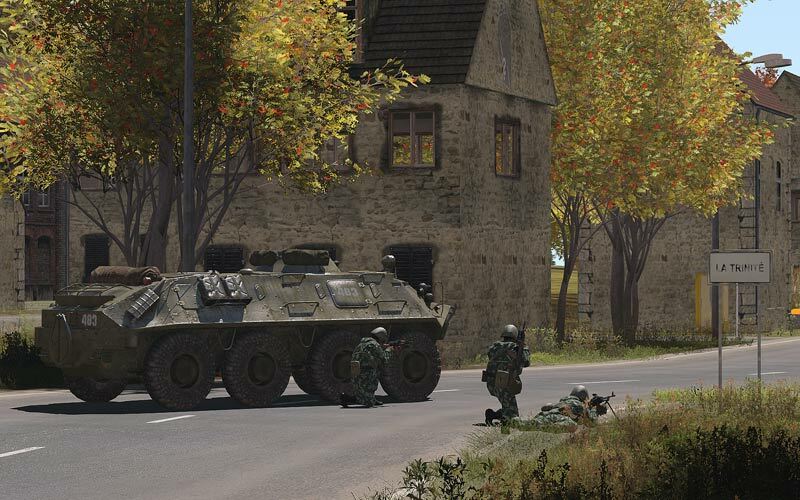 Oh yes..yes arma3 needed this, I can't wait for the good old m113 to return too. M113 will appear very soon. YAY! Thanks for squashing the SaveGame issues! Now, with Everon 2014 and suddenÂ´s units, we can have some proper port of OPF missions! If we have a lil more patience, ASM airplanes and tanks (with the proper retexture, as they have hidden selection) will add to this formula = more OPF ported missions! Nice an update! Downloading it now... 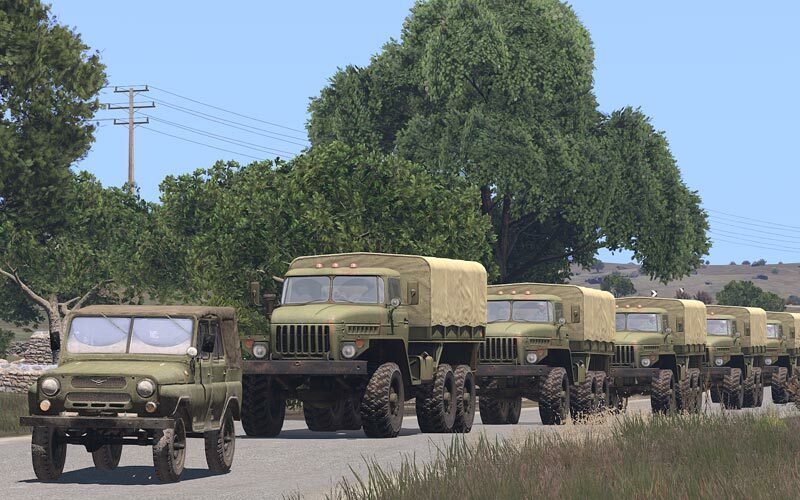 I hate to ask but, will there be a UAZ Armed to match NATO's Humvee? Just wondering. Cheers!!! :-))) With A3MP you can easily use wonderful Malden, Everon and Nogova 2010 islands made by Hotzenplotz! They work perfectly. 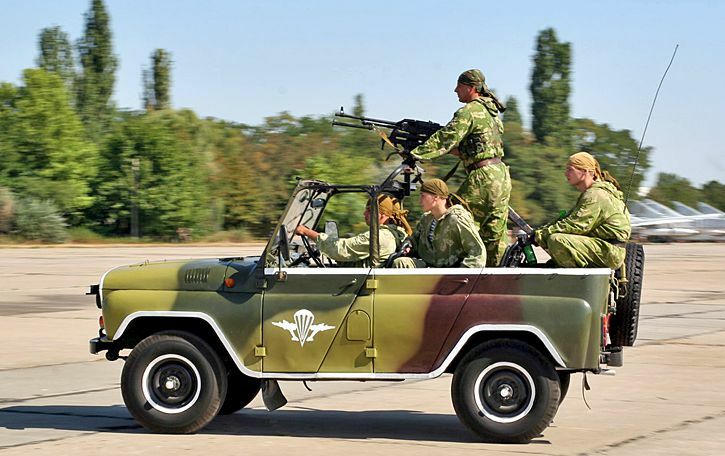 Actually, I haven't found any evidence that UAZ with mounted weapons were ever used in USSR Army (if someone have, please share). So I see BRDM as armed Humvee's counterpart. The problem is this UAZ has PK which has 7.62, while HMMWV uses M2 which uses 12.7. Of course I can make a HMMWV to use M60 instead. Will see. Thanks for the feedback! What do you mean by "driving is hard"? Has the weapons no attachments? Maybe i am blind or something but i didnt found a single attachment using VAS. I used VAS cause there is no Ammobox, isnt it? Can't wait this gets better and better all the time...maybe even need to bring back some old ofp style missions.